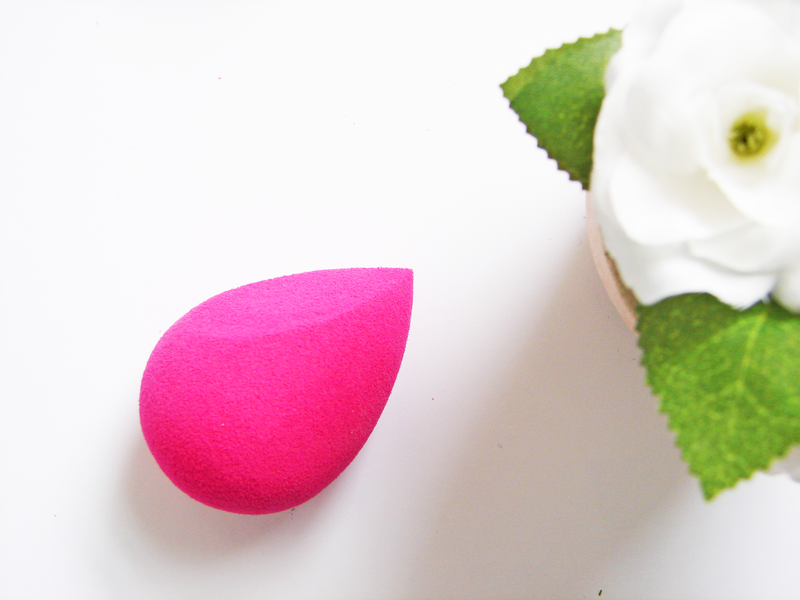 You only have to watch a few beauty tutorials online to find that most make-up fanatics out there use the infamous Beauty Blender to create their flawless looks. Make-up sponges are nothing new, being used throughout history to help women perfect their foundation. The twentieth-century, particularly the 1930s onwards, saw the use of small triangular makeup sponges to help apply makeup, and the little sponges have been developing ever since. What was previously designed for one-time use (as per the bags of 20 sponges you could pick up in Boots) has evolved into a spectacular make-up applicator that has become far more technical than you would think. We are now familiar with little 'egg' or 'teardrop' shaped sponges that have been designed to perfectly buff our foundation, concealer and contour into our skin. Whilst many might stick with favourites from RealTechniques and the original Beauty Blender, Pamper Therapy have created a sponge which might rival both. Having trichotillomania has sent me on a life-long quest to find the perfect pair of false eyelashes which can cover up my baldness effectively whilst remaining natural enough for me to pass the lashes off as my own. 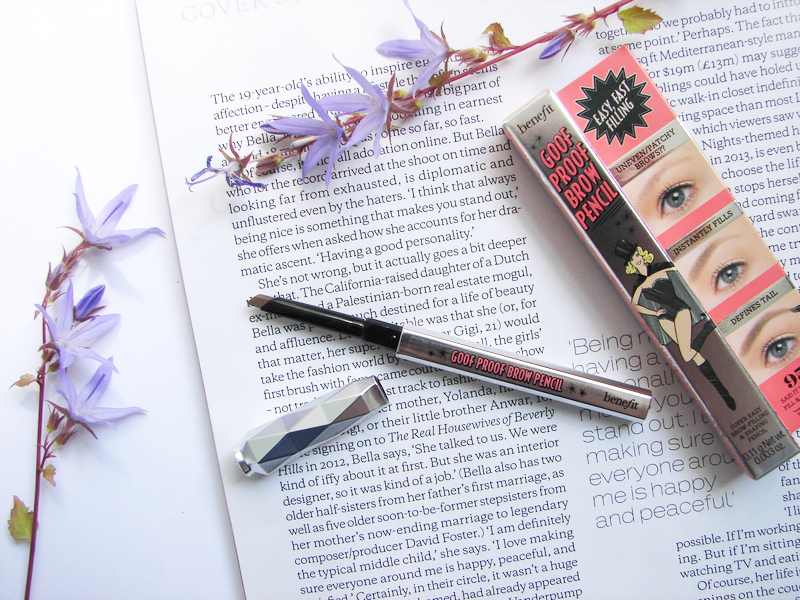 I’ve tried many a pair of false eyelashes in my short time, exploring different brands and styles to try and discover that ultimate trich saviour. 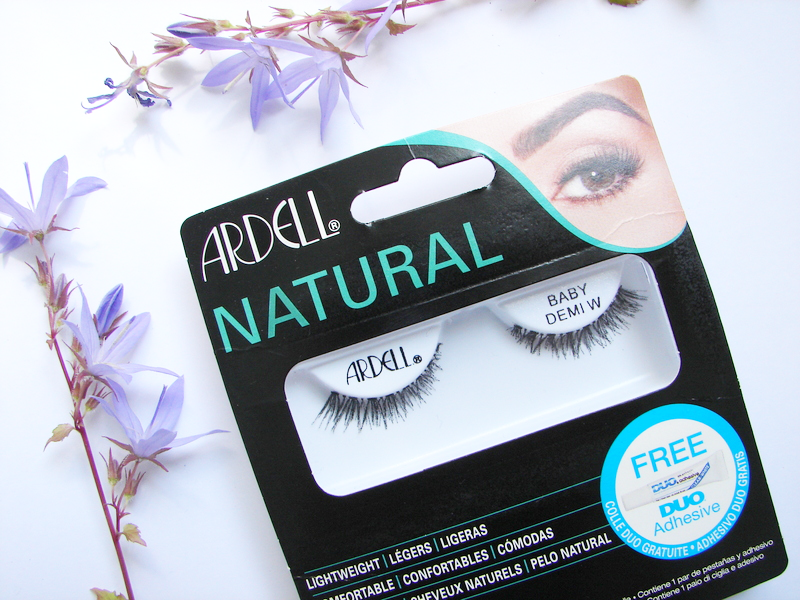 One hugely popular brand that I have tried before but wasn’t overwhelmed by is Ardell; their professional, full sets of lashes have become favourites amongst beauty enthusiasts. It’s a brand I really want to love, so I gave them a second chance and bought these ‘naturals’ to try out. They look the part in the packet, but unfortunately, the high hopes I had for this style just didn’t deliver. As you might be able to tell from my Instagram, I'm getting very into doing my nails at the moment. When I started this site, it was actually supposed to be a place dedicated to nail art and the like, but it quickly developed into a much different being. I lost patience with nail art (something I developed a love for back in a school summer holiday), and found I just didn't have the time to faff around with tape and dotting tools. 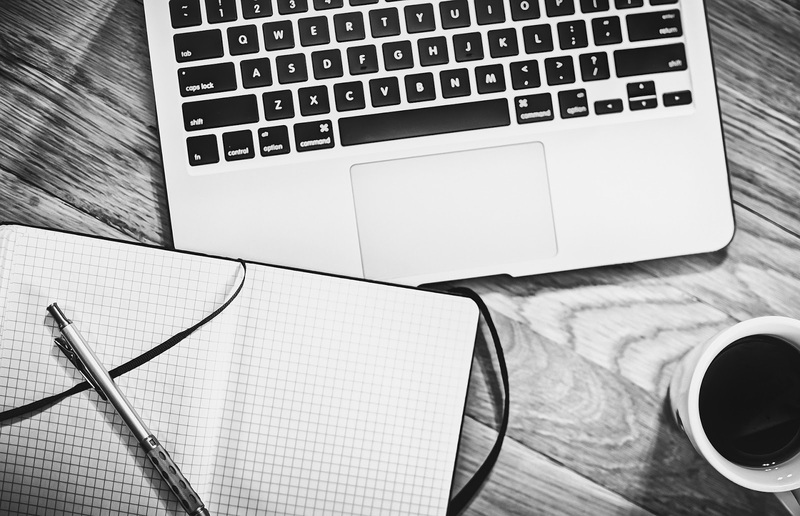 Whilst false nails are a great alternative, the glue can often damage your nails. 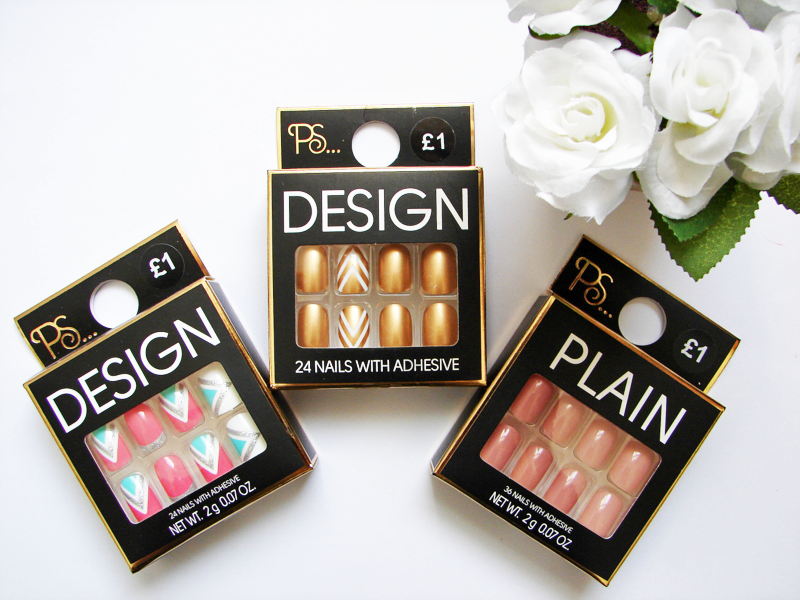 Nail wraps, however, bring you wonderful nail art without having to dedicate 2 hours to the cause. 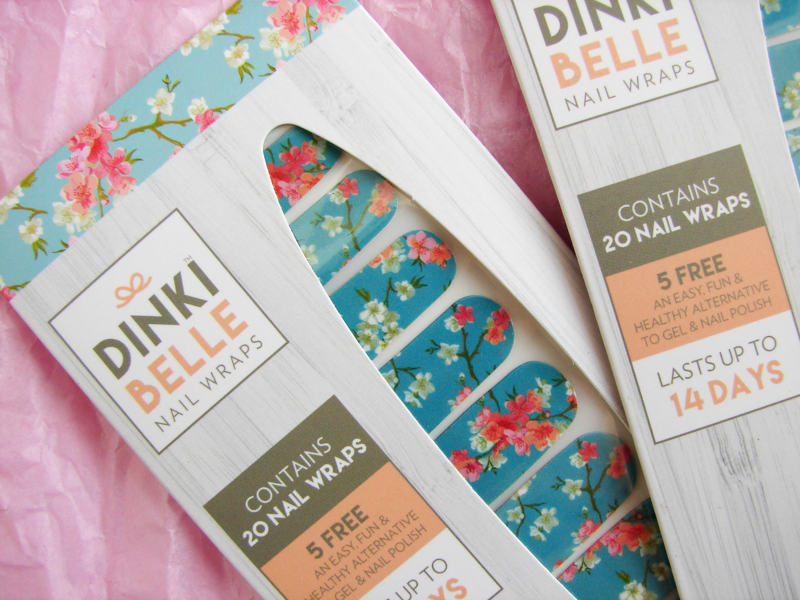 What's more, these DinkiBelle nail wraps have to be the best ones I've ever tried; incredibly easy to apply, beautiful designs and astonishingly long-wearing. Greetings, people of the internet. Just a quick post today as I'm in the middle of my law exams (uurrrrggghhh), but in four days time they will all be over (yaaaaay)! I recently left my job in retail to start my career within the world of law, and as a little leaving gift my colleague, Hannah (who is just the most amazing human being in the world- I post a lot of photos of her baking skills on my Instagram) bought me a collection of goodies, including these beautiful NYX lipsticks. We clearly spend too much time together, as she knows me well enough to pick out the most perfect shades- I couldn't have chosen better myself! 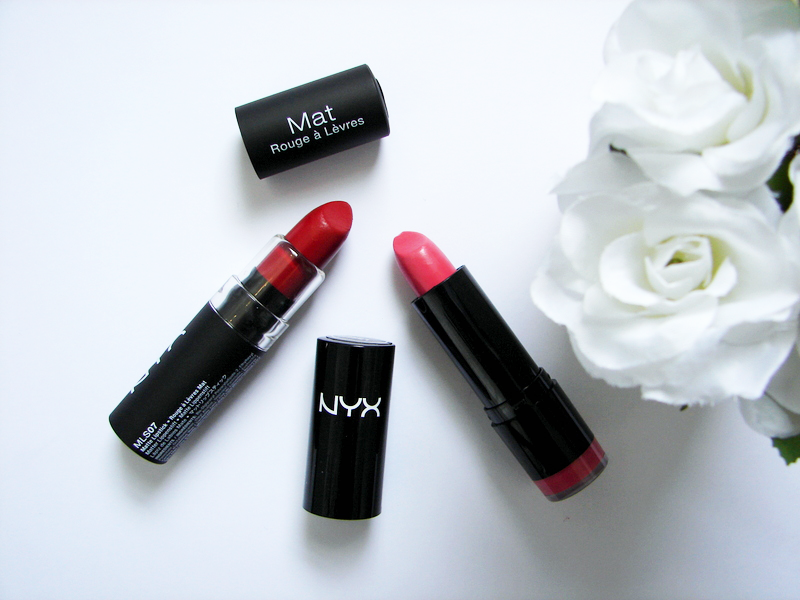 These are great little lipsticks which can take you from day to night with ease without breaking the bank. No wonder so many people are raving about them!